Hello fellow club members! 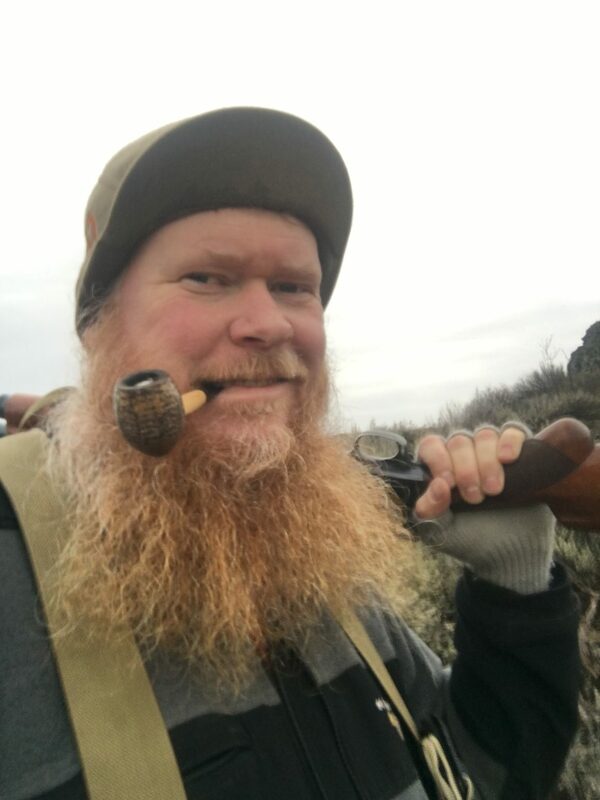 Glad to join your ranks, I’m have been a piper for about a year and from eastern Washington state in the USA. I enjoy English and balkin blends but learning to like the Virginia and VaPer blends. I look fwd to joining and maybe someday making a trip to London for a meeting!